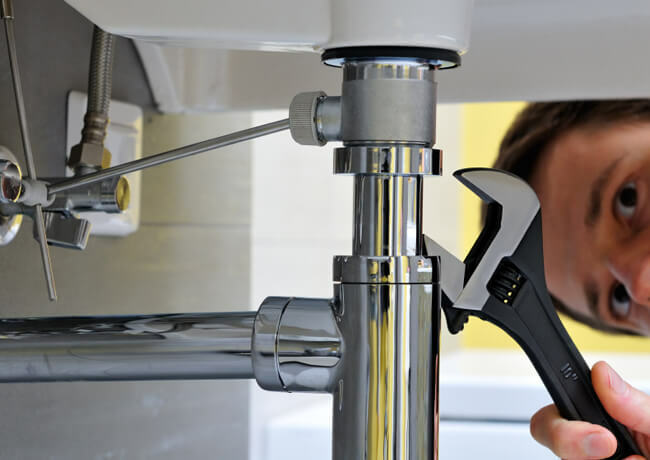 The jobs covered by good plumbing agencies would range from simple and basic tasks like repairs of leakingpipes, faucets, toilets and sewer systems, to more complex jobs like installation of hot water systems and remodeling and renovation of bathrooms and other areas in the building that involve plumbing. 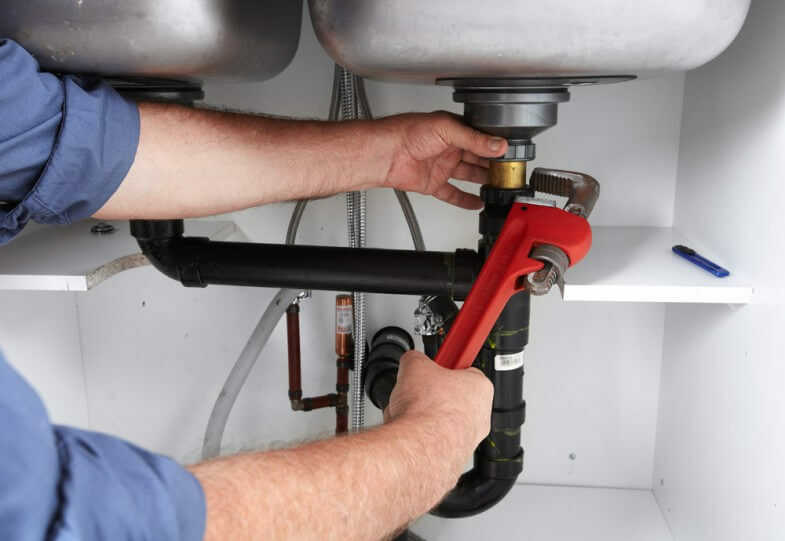 If you are planning to renovate or remodel your bathrooms, you need to hire an experienced plumbing company to handle the job. 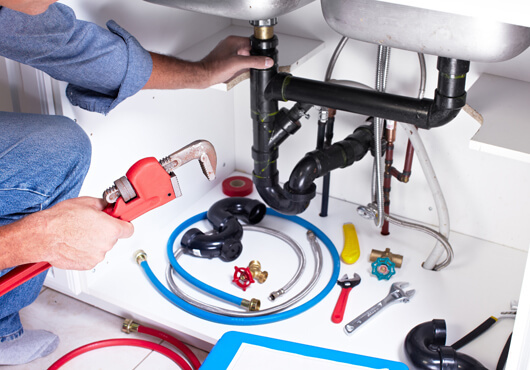 Since the quality of job would have a large impact on the rest of the building, you need to choose your plumbers with good discernment. 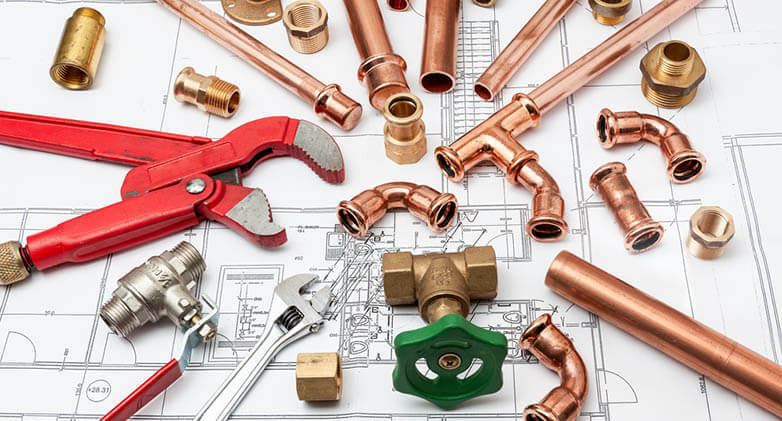 A shoddy plumbing job could ruin the rest of the building if the pipes start leaking and water or sewage starts to seep into the building walls and floors. Blocked drains and toilets are a major problem in many households and commercial establishments. Using an experienced agency at the very outset would prevent a lot of these problems from happening later, as time goes by. But in case the original installation was not done by a good agency, it can still be repaired and rectified by employing a reputed plumbing service.